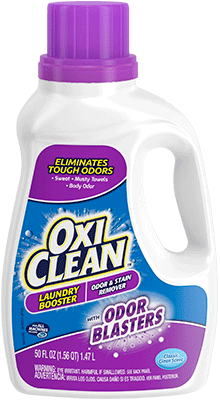 OxiClean™ – Powered by the air you breathe, activated by the water you drink. 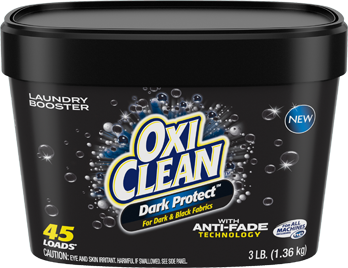 Ask anyone who’s tried our products and they’ll tell you OxiClean™ works! 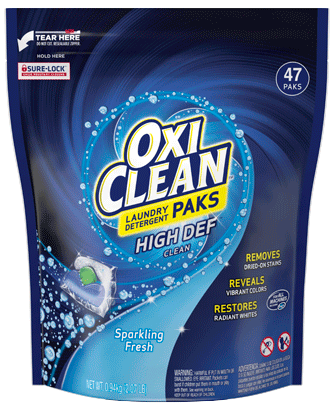 Ask them how and they might not be so sure. 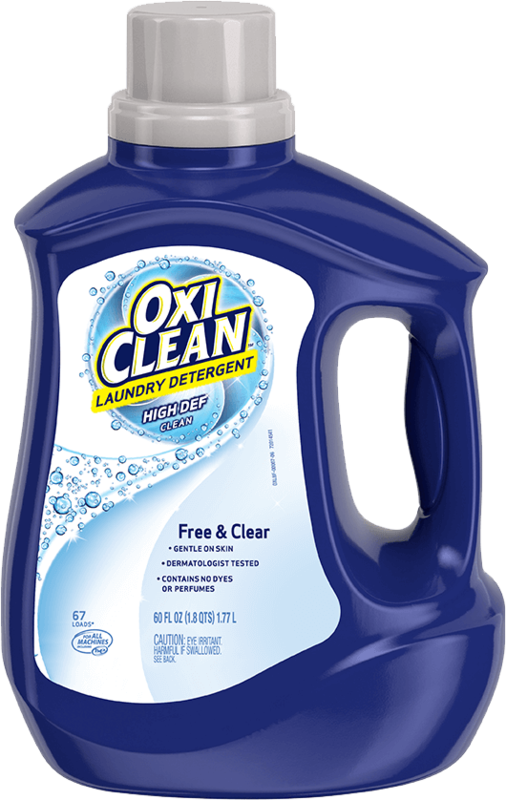 But the answer is simple- OXYGEN. 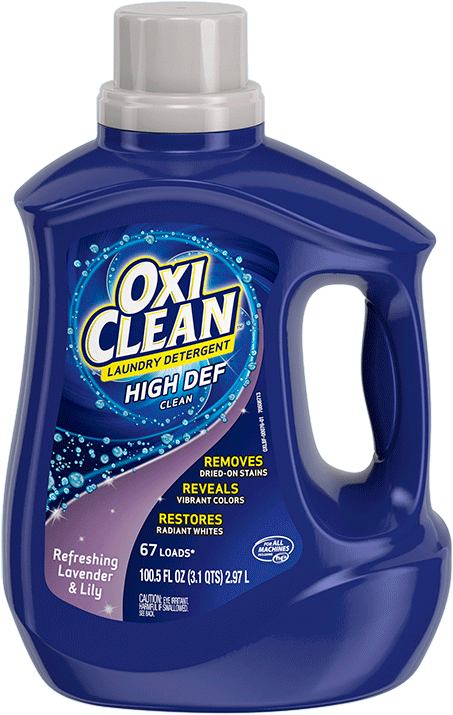 More than 20 years ago scientists came up with a way to harness the power of oxygen to clean better than ever before. 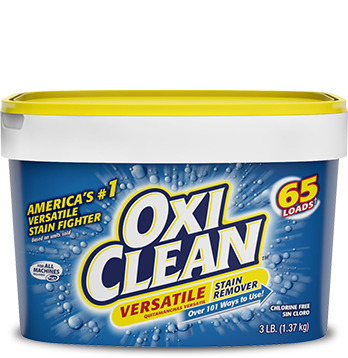 That breakthrough was OxiClean™ Versatile Stain Remover; a cleaning sensation that removes a broad range of stains including dirt, grease, food, blood and makeup from all around your home. 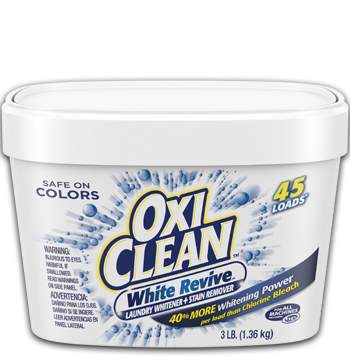 The OxiClean™ formulation is a combination of ingredients, the key ingredient being sodium percarbonate, sodium carbonate, surfactants and polymer. 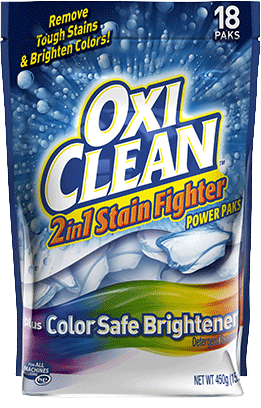 Combined, these ingredients work together to remove the toughest stains. 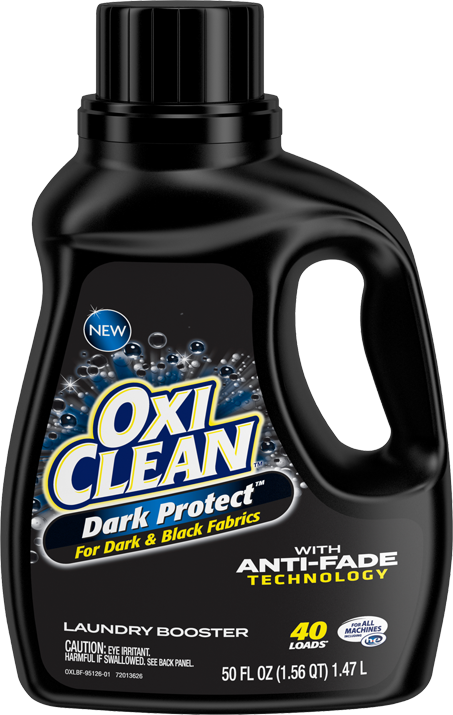 Today, there is a broad range of OxiClean™ products to fit all your needs. The OxiClean™ brand family has grown to include liquids, pretreaters, laundry detergents and dish-washing solutions.